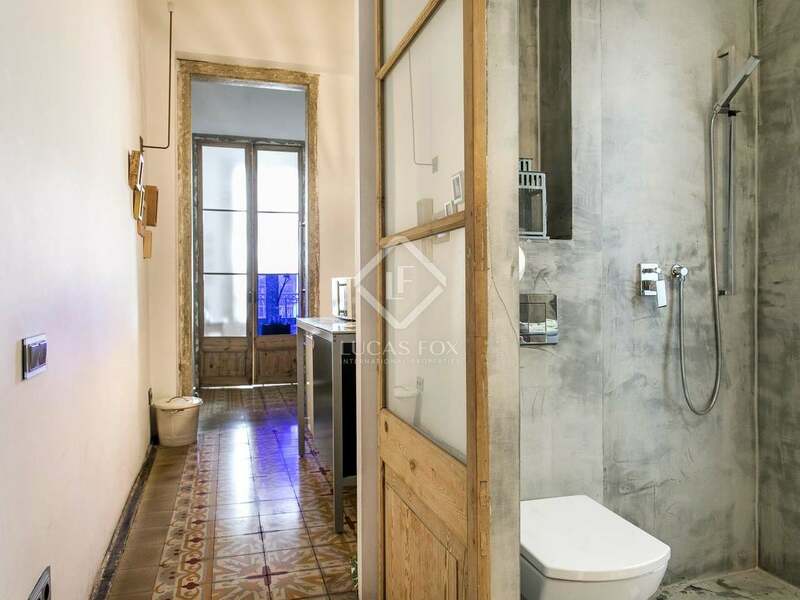 115 m² apartment with 3 bedrooms and 2 bathrooms located on the principal floor of a building that dates back to 1863 and is located in Barcelona’s Gothic Quarter, ner Plaça Colón and Soho House. 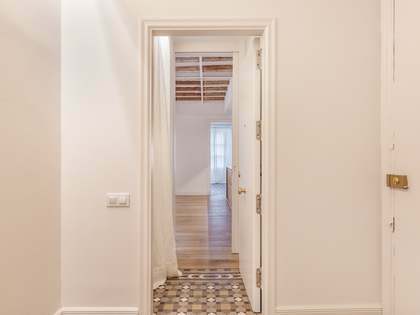 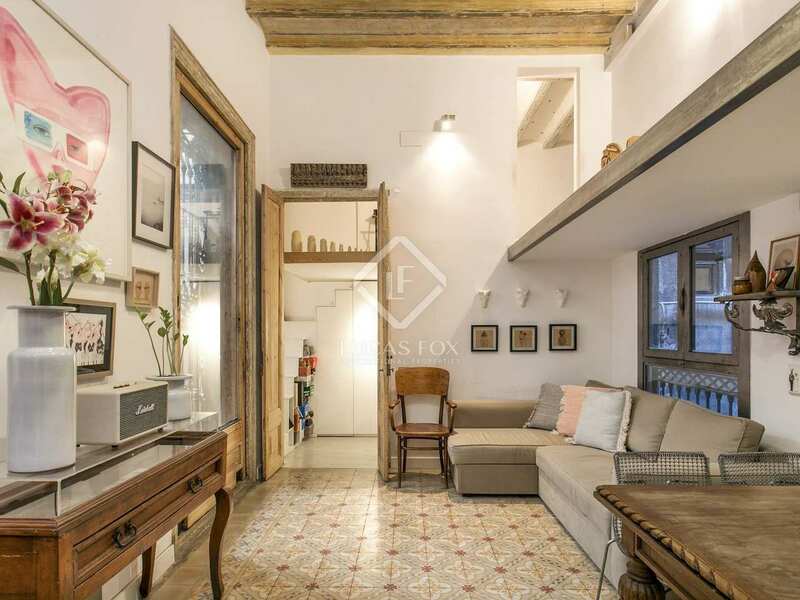 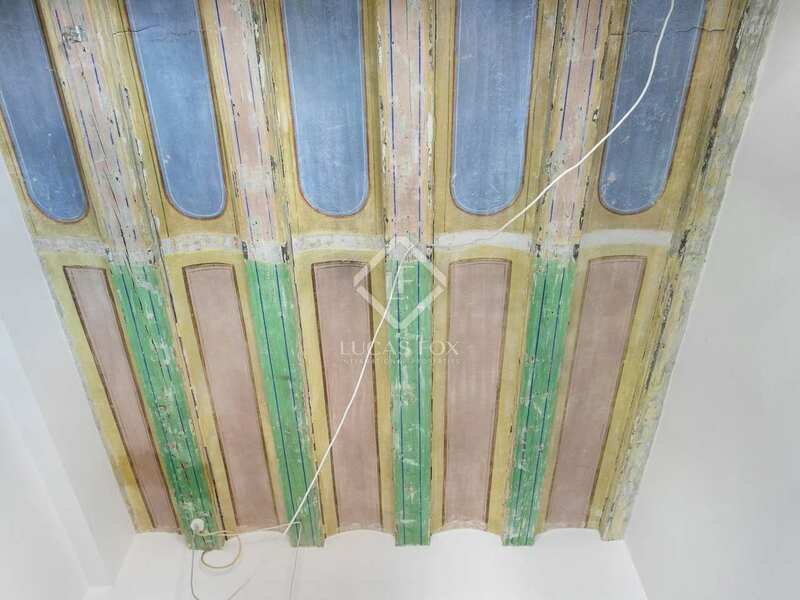 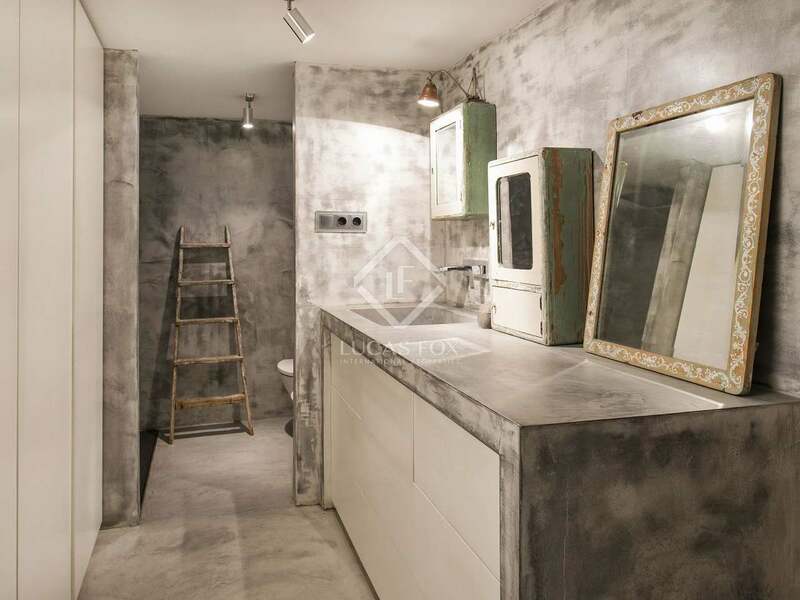 This renovated apartment is located on the principal floor of a historical building in the Gothic neighbourhood of Barcelona and has its own separate entrance and without a lift. 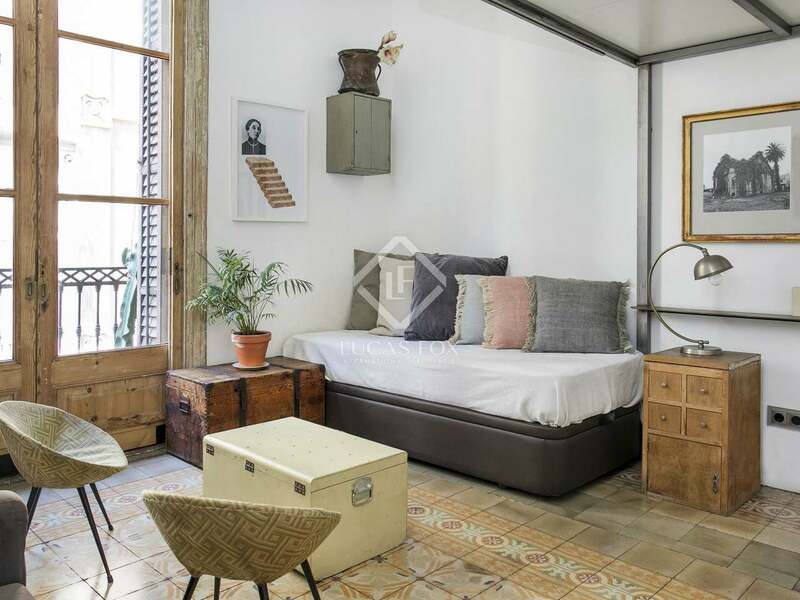 It is just a short stroll from Plaça Colón, Soho House and all of the quaint shops, bars and restaurants of Barcelona's Old Town. 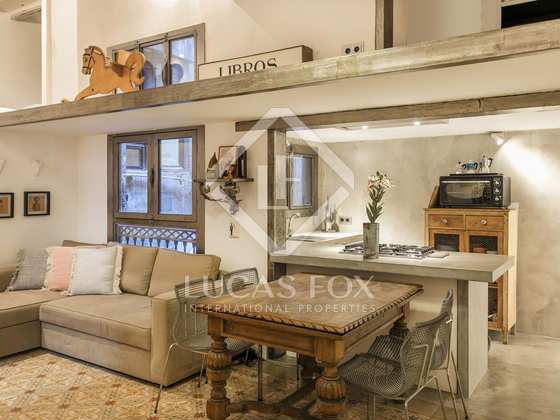 It measures approximately 115 m² and the layout consists of an open plan living, dining and kitchen area, 3 double bedrooms and 2 bathrooms. 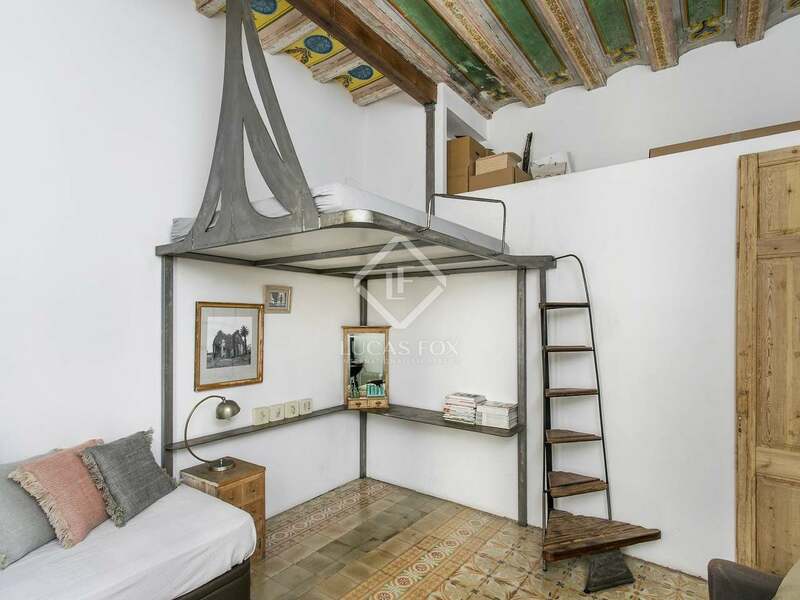 A 25 m² mezzanine was built to take full advantage of the height of the ceilings and accommodates a bedroom/study. 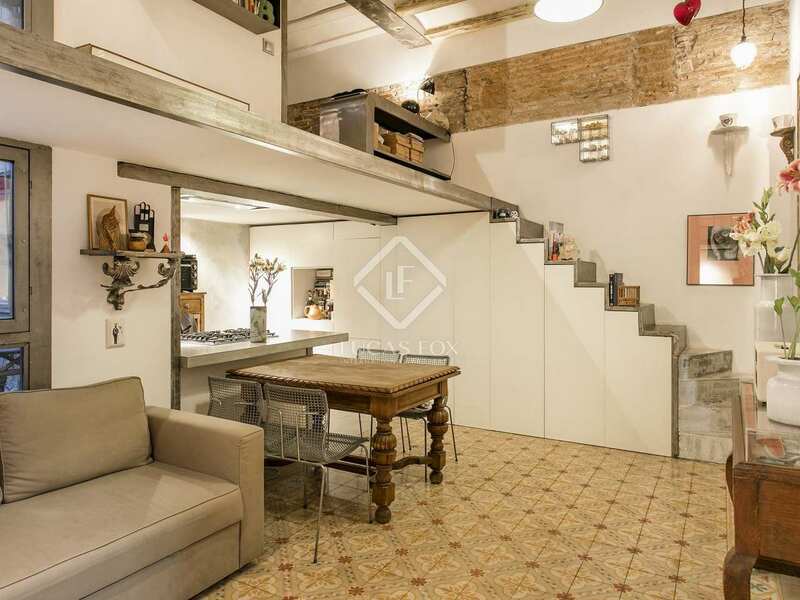 This layout would make it easy to divide the apartment into 2 apartments, one with 2 bedrooms and the other with a mezzanine bedroom. 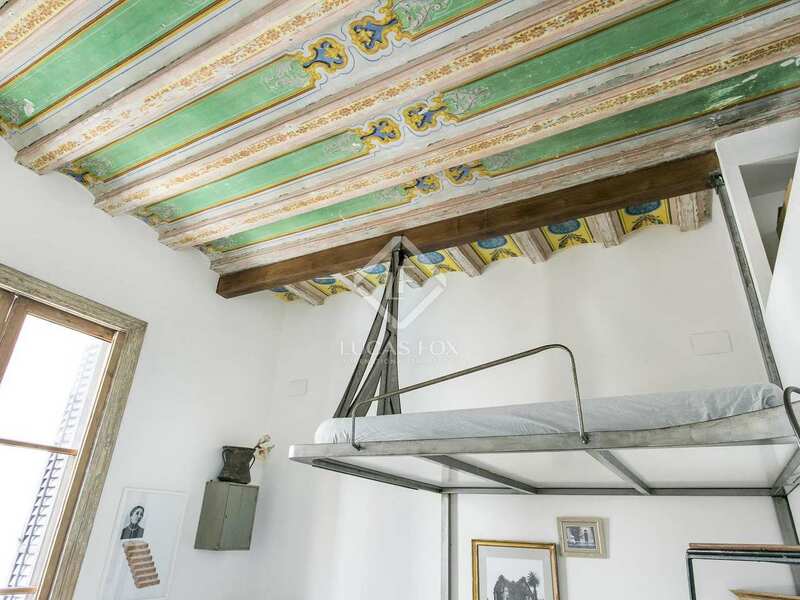 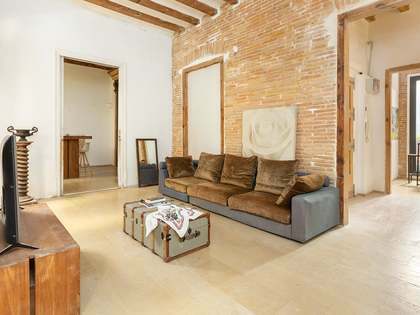 The property boasts original period features like the mosaic floor tiles, high ceilings with wooden beams, the frescoes and the original wooden doors and window frames. 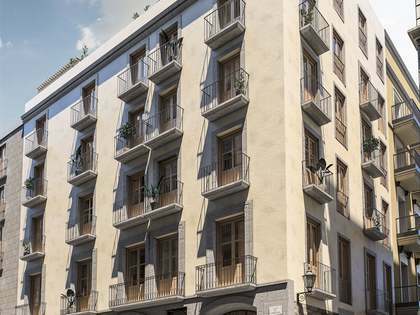 There are 2 balconies overlooking Carrer Ample. 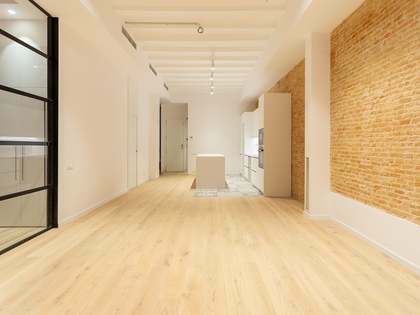 The Nota Simple shows a size of 80.25 m² although the real size is approximately 115 m². 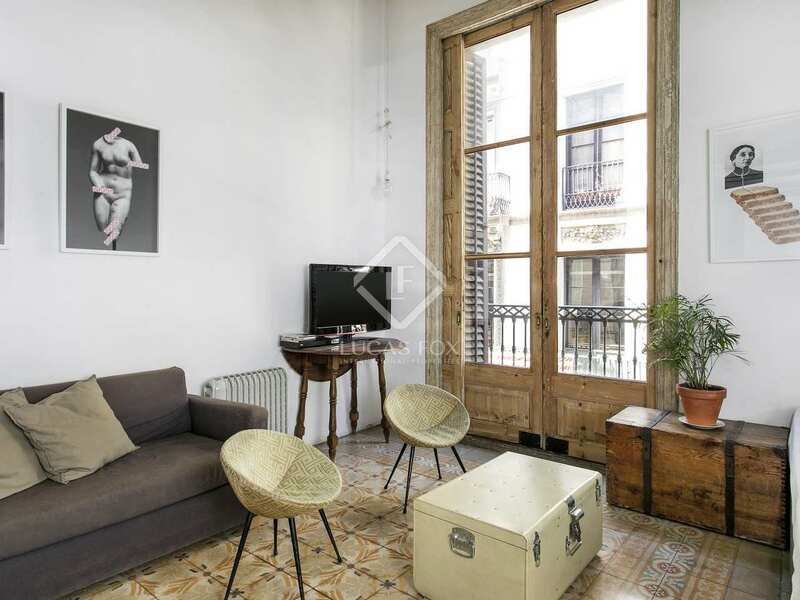 A great apartment with period features and an excellent location in Barcelona's most historical neighbourhood. 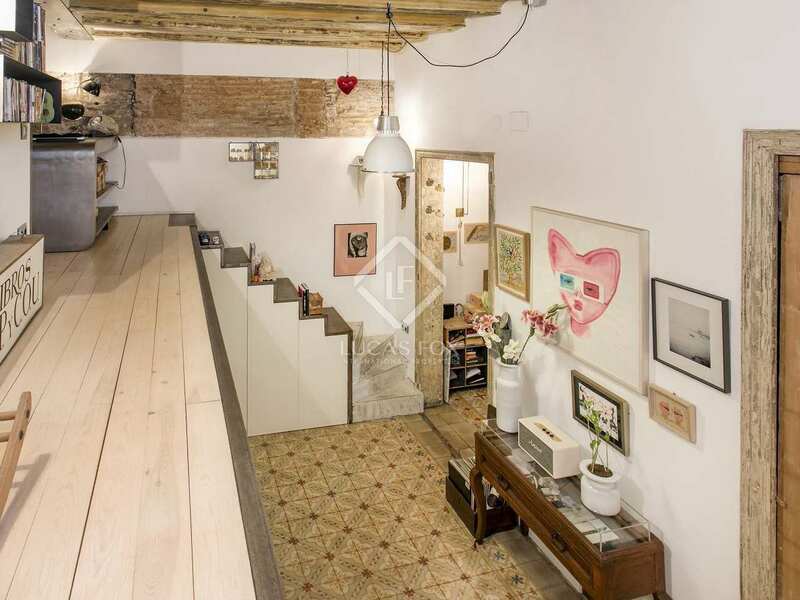 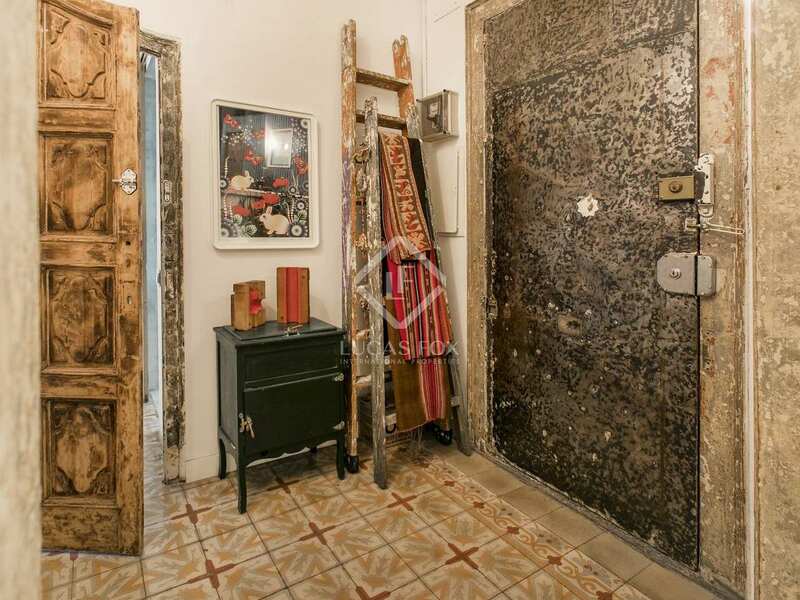 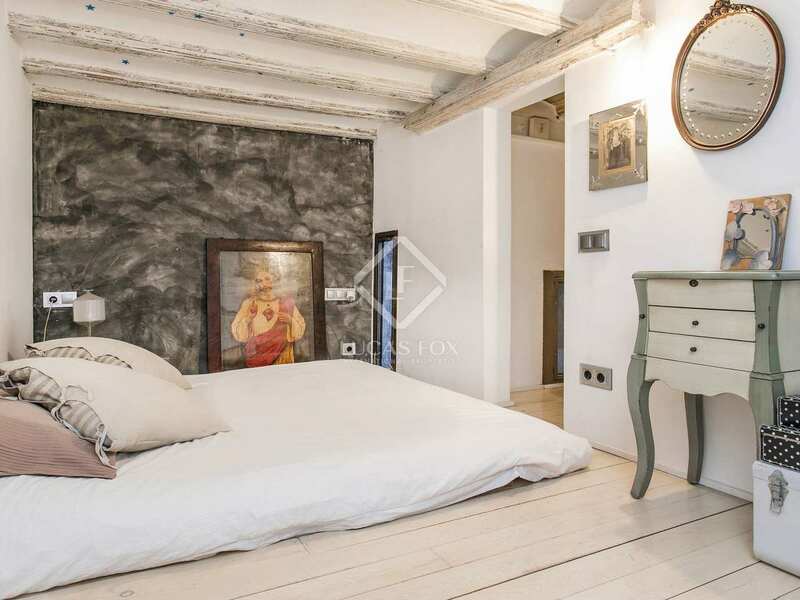 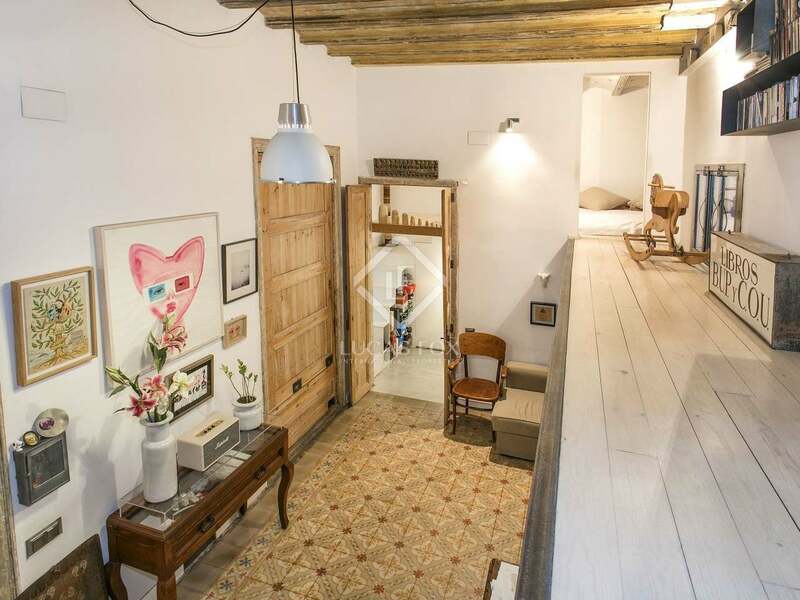 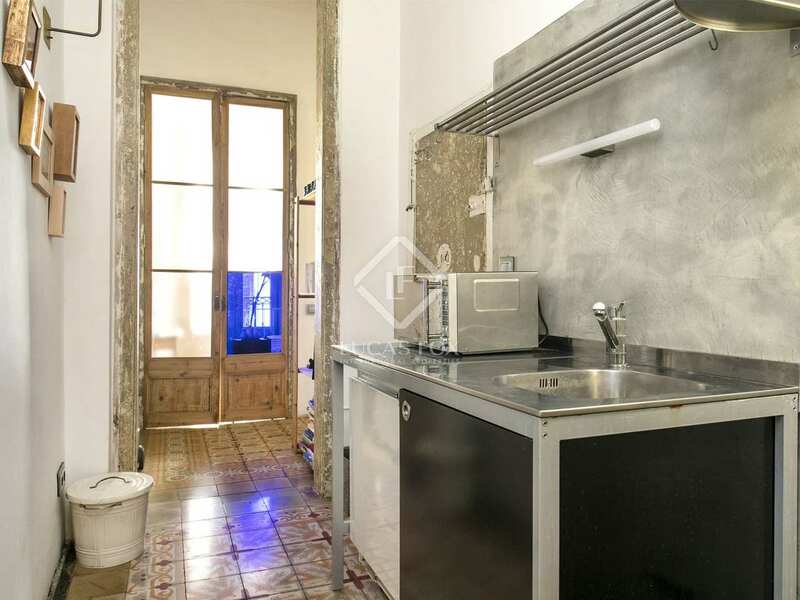 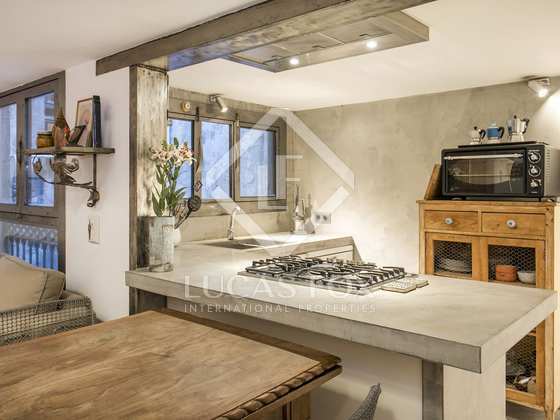 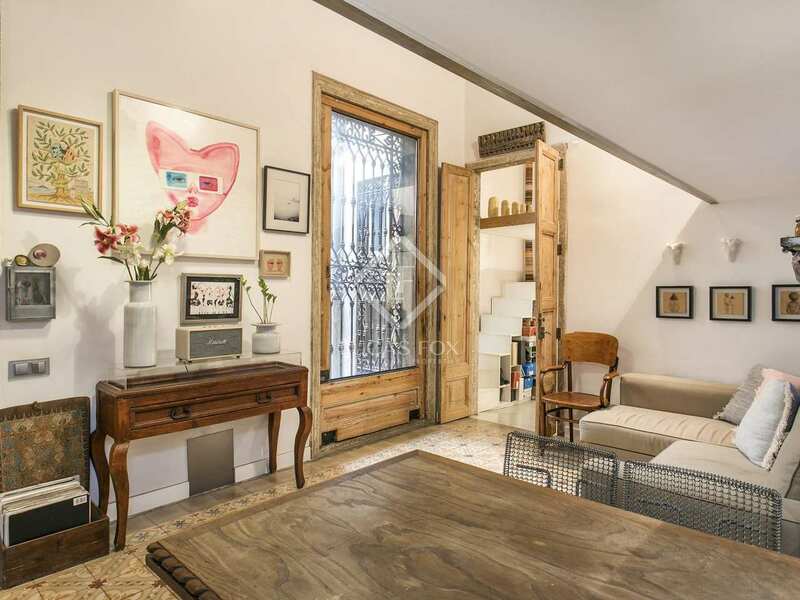 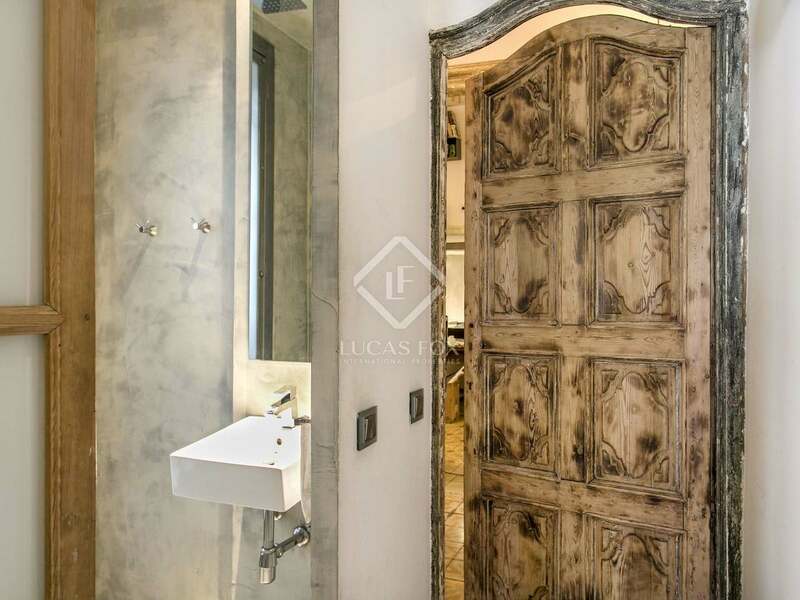 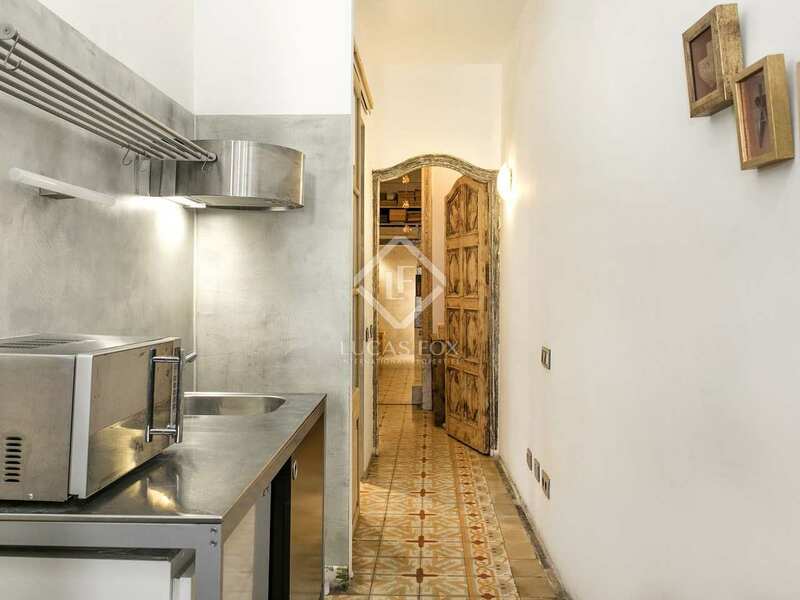 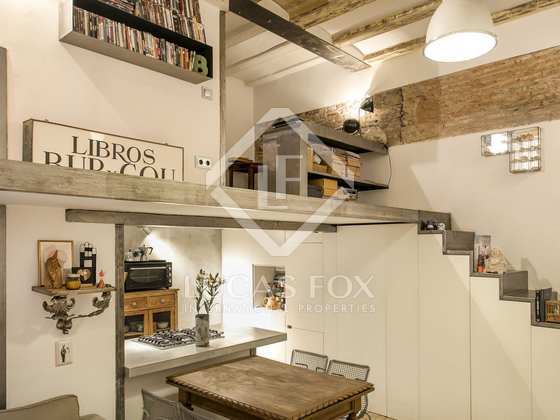 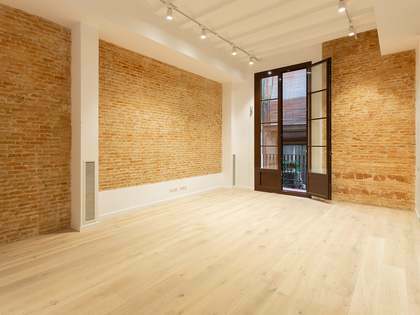 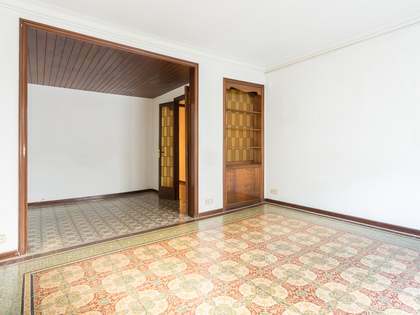 Property located on the principal floor of a historic building on Carrer Ample, in Barcelona's Gothic Quarter. 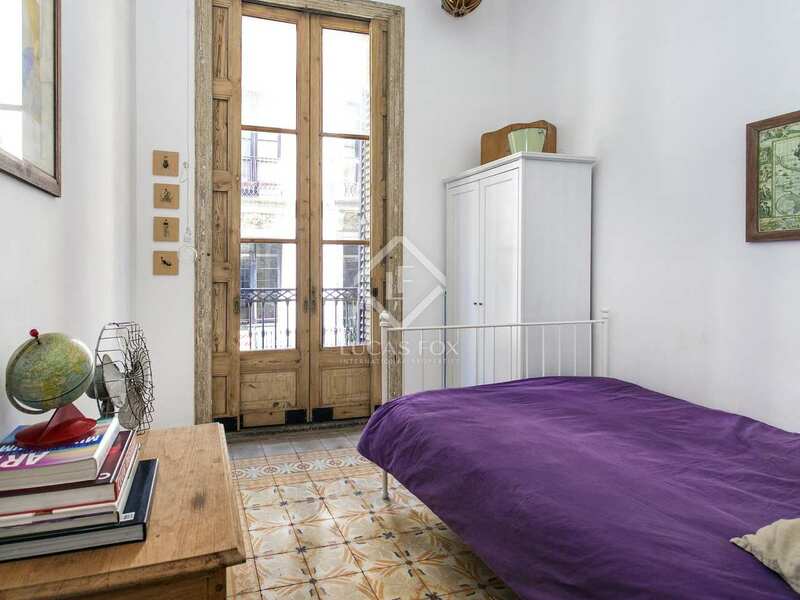 It is very near Plaça Colón and Soho House.